A three-judge Bench headed by Justice MB Lokur held that Section 372 of CrPC has to be given realistic, liberal and progressive interpretation to benefit the victim of an offence. 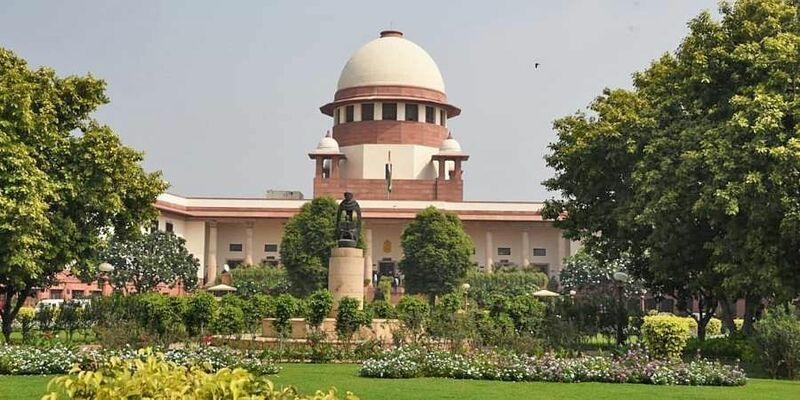 NEW DELHI: The Supreme Court on Friday ruled that besides the State, the victim of a criminal offence can also file an appeal under the Code of Criminal Procedure (CrPC) to challenge acquittal of the accused without prior nod of the appellate court. In a 2:1 majority judgement, a three-judge Bench headed by Justice M B Lokur held that Section 372 of CrPC (provision of appeals in criminal cases) has to be given realistic, liberal and progressive interpretation to benefit the victim of an offence. However, Justice Deepak Gupta dissented with the majority on the sole issue as to whether victims can file the appeal without the prior leave or sanction from the appellate courts and took note of the accused’s rights in this regard. “I am unable to agree with my learned brother that a victim can file an appeal in the High Court without seeking leave to appeal in terms of Section 378(3) of CrPC,” Justice Gupta said.In a serious criminal offence, the trials and appeals are pursued by the State and victims of offences can file an appeal under CrPC only with the appellate court’s sanction.